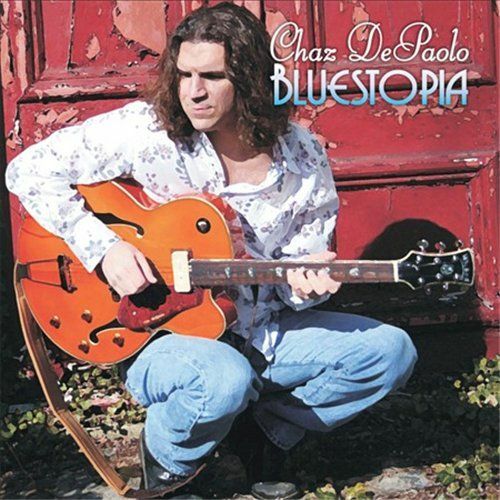 From the great New York City blues player Chaz DePaolo comes "Bluestopia"
Let's get to the gravy: buy Albert King with Stevie Ray Vaughan "In Session" if you love the blues. 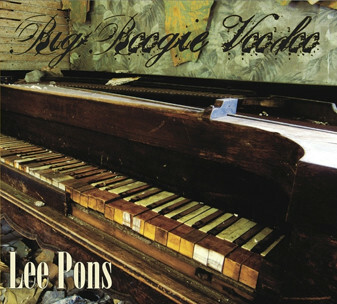 Lee Pons is an up-jumped-the-devil rockin', rollickin' New Orleans blues piano player. 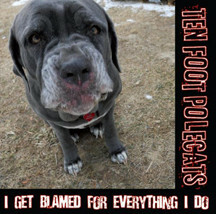 His latest CD, Big Boogie Voodoo from Mind Balm Records is piano-filled bliss. After 66 years, JAMES COTTON'S still got it! 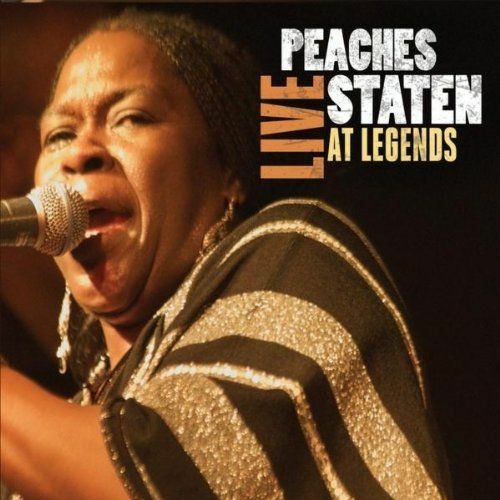 I've often heard the word timeless tossed around while describing the music of blues artists. 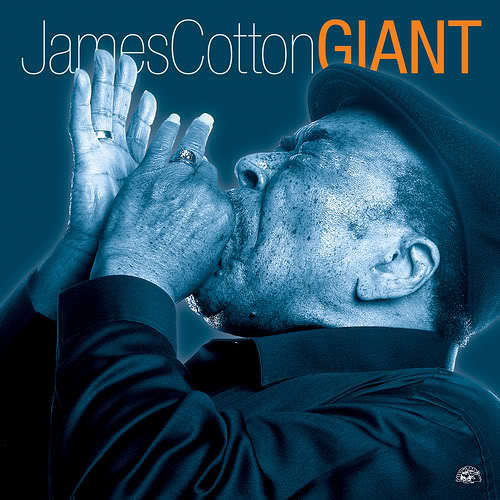 I can't really think of a more fitting word to use that would sum up James Cotton's latest release on Alligator Records "Giant". Charlie Musselwhite's "The Well" is Deep, Dark and Descriptive! 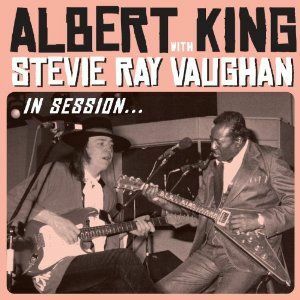 Guitar Slim Jr. 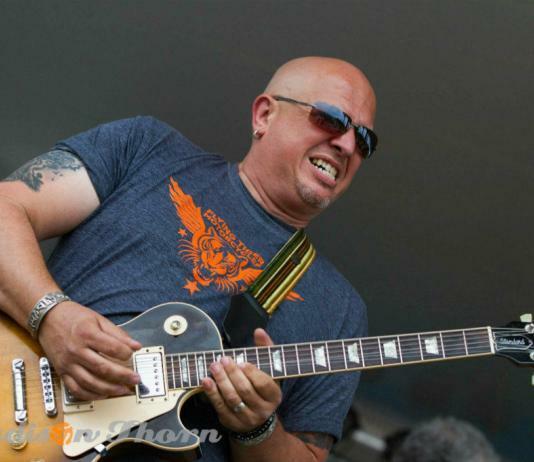 Plays the Blues! 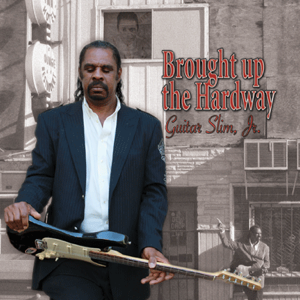 Grammy-nominated New Orleans legend Guitar Slim, Jr. just recently released his new album "Brought Up The Hard Way"!